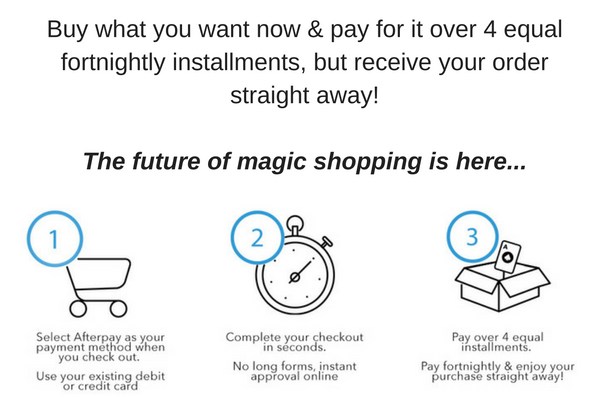 SELECT AFTERPAY AT CHECK OUT! 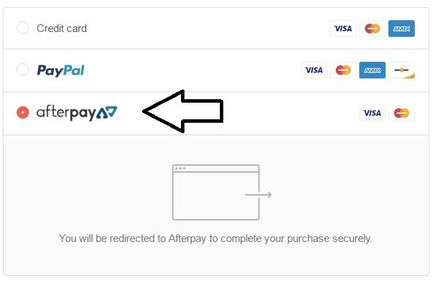 NO AFTERPAY ACCOUNT? SIGN UP NOW!